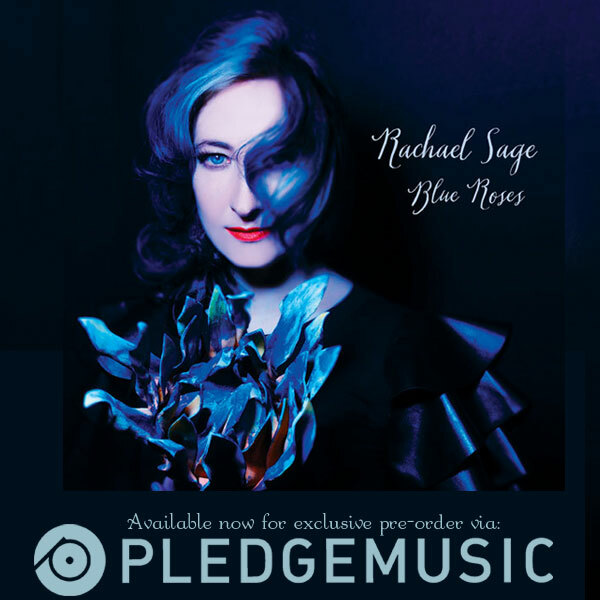 Rachael Sage : BLUE ROSES PRE-SALE NOW ON PLEDGEMUSIC! 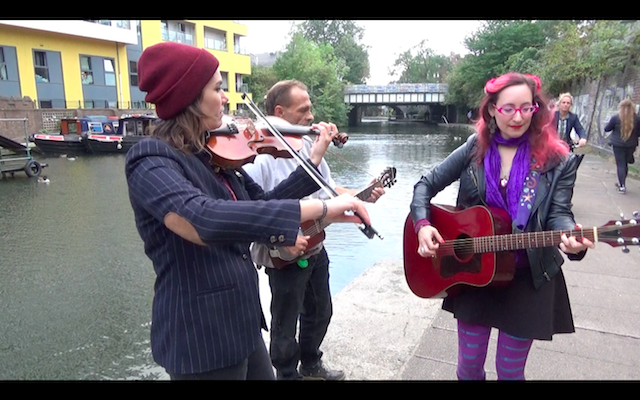 BLUE ROSES PRE-SALE NOW ON PLEDGEMUSIC! 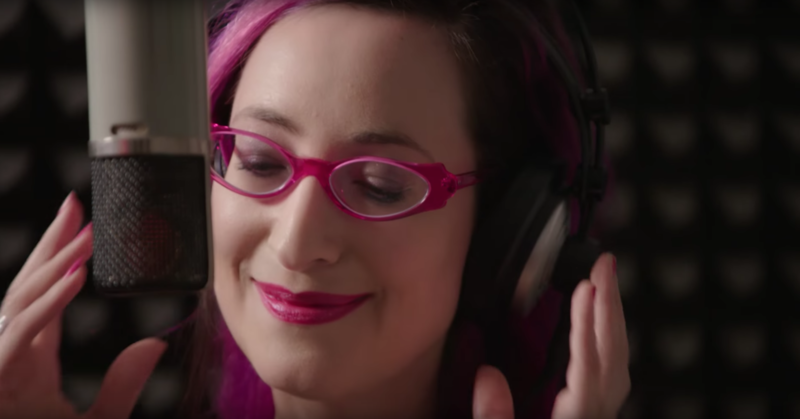 Excited for Rachael Sage's new album, Blue Roses? To celebrate the upcoming release, Rachael is offering a slew of special items in a PledgeMusic pre-sale! The pre-sale includes everything from handwritten lyric sheets to personally decorated instruments. 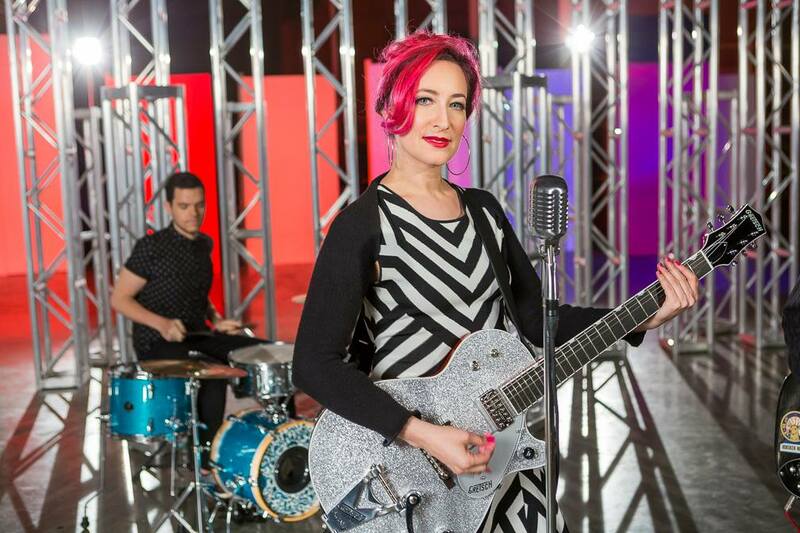 Ever wanted to have Rachael play a show at your house? You can get that too! 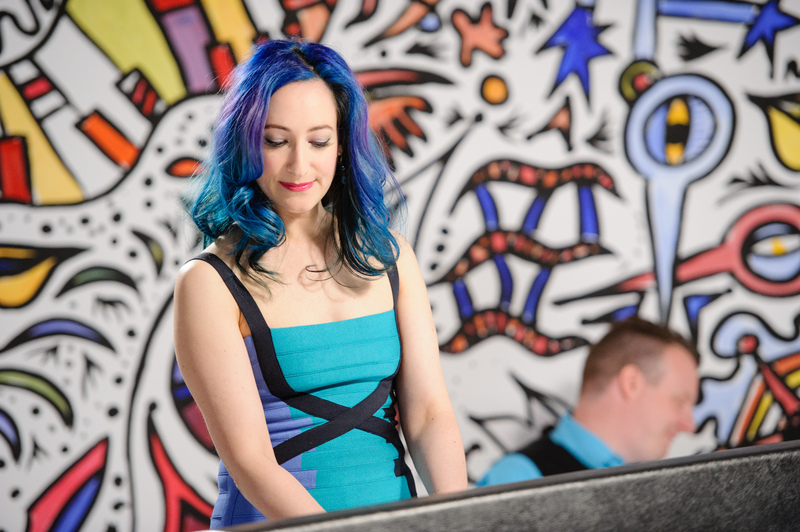 And 5% of all proceeds will go to Musicians on Call, an organization that brings joy to patients in healthcare facilities via in-room musical performances.